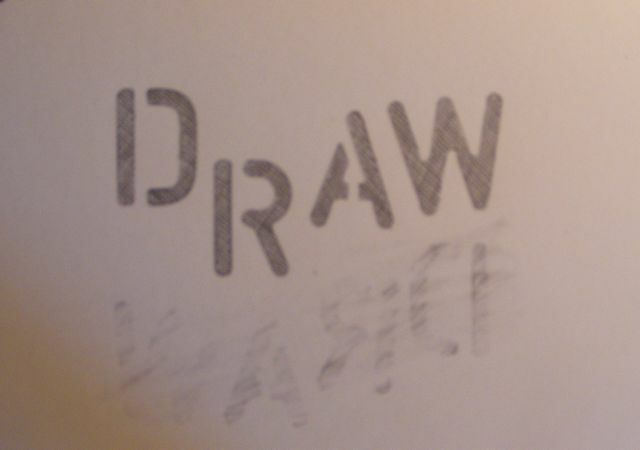 Last Wednesday’s Idea, Crazy Or Otherwise, was to draw the word draw and place the drawing in a dictionary by the definition of the word draw. Confusing? I made a simple cross hatch drawing, and part of the drawing was done in reverse and erased. Why did I erase part of the drawing? I guess the simple answer is that I like the marks that are left by the erasure of an image. 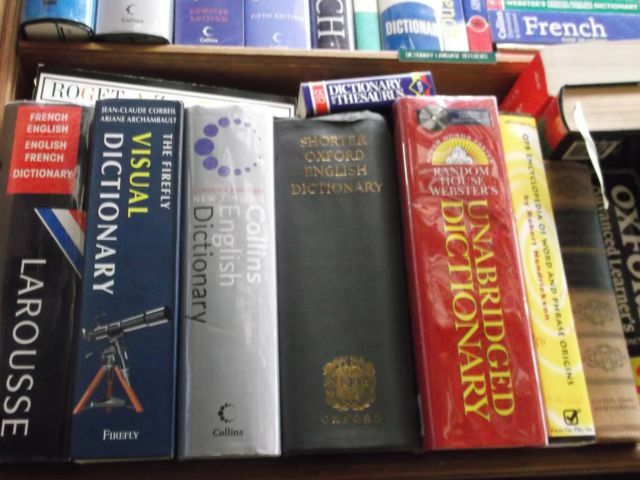 Anyway I did my drawing, and walked to a place where they have dictionaries. I found a suitable dictionary and placed the drawing in the book. Hopefully someone will one day purchase, or look in the dictionary and find my simple little drawing. This entry was posted in A wednesday Idea., art and tagged abstract, art, art actions, Canadian art, conceptual art, Contemporary art, dictionaries, drawing, found art. Bookmark the permalink.